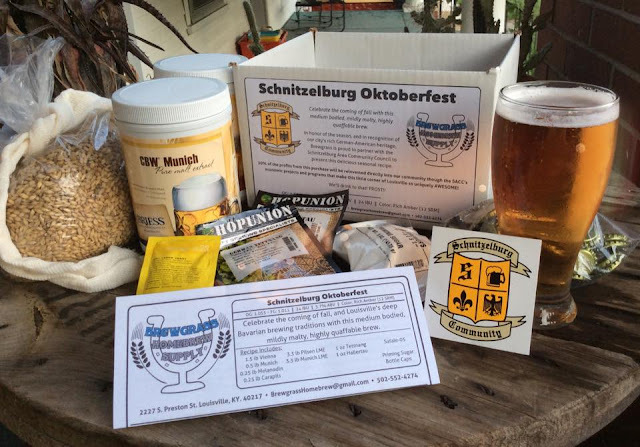 The Schnitzelburg Area Community Council can't do all it does without the support of our members and sponsors. 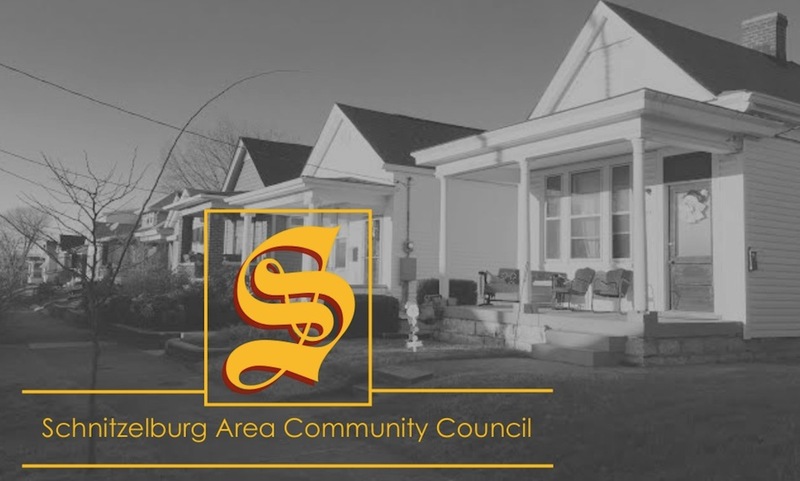 Gold Sponsors are especially vital to the work the SACC does, donating at least $200 every year to improving our community. We would like to introduce you to these businesses throughout the year. Parkway Rehabilitation & Nursing Center located at 1155 Eastern Parkway has been a supporter of SACC for many years. Parkway was built by the late Al Schneider and opened in May, 1973. Parkway employs 350 people, or "care partners" as we like to be called. 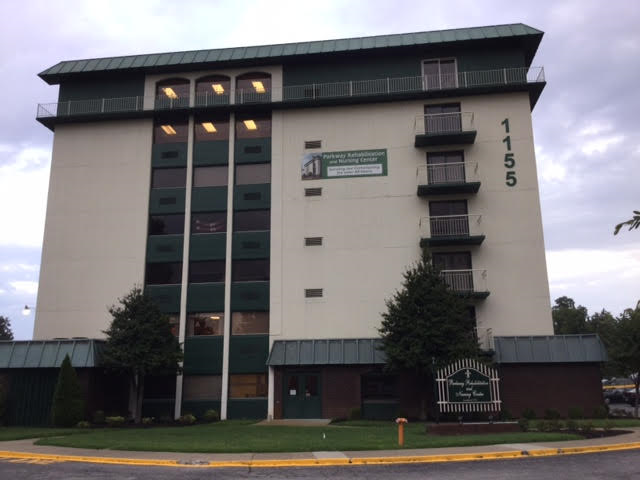 Parkway offers short-term rehab and long term care and has been under the same administration led by CEO Joe Okruhlica and Administrator Todd Marsh for over 30 years. Visitors often remark on Parkway's unusual staff longevity. This continuity is a hallmark of our outstanding patient care. Many of you may have seen the blue ribbon banner in front of our building. 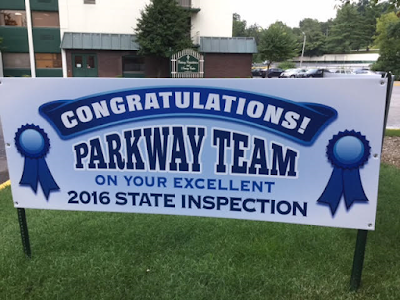 Parkway just completed the 2016 Annual State Survey and we received zero deficiencies! This is no small feat in a building this size but this recognition supports the skilled, kind and compassionate care we give. Parkway's capacity is 252 with each of our patient/resident floors holding 42 beds. Our entire building has been renovated and looks amazing. Parkway is fortunate to be in the vibrant community of Schnitzelburg/Germantown. We are proud to serve our community and look forward to seeing you around. Please feel free to drop in anytime, no appointment needed. Contact us by phone (502) 636-5241 or email debbie@parkwayrehabandnursing.com. PARKWAY. Always caring. Always here. A great place to live. A great place to work. That was interesting. it seems to me that you should enlarge this writing with the story of the project. Amazing post i like it Gift to Pakistan .